Summer means one simple thing for many a lustful wanderer which has been bitten by the travel bug: travel (and lots of it). Although many people may fall into the action-packed holiday camp whilst others favour a slower pace, there are few destinations that are able to marry the two together to form a decadent, heady mix like the Greek islands. 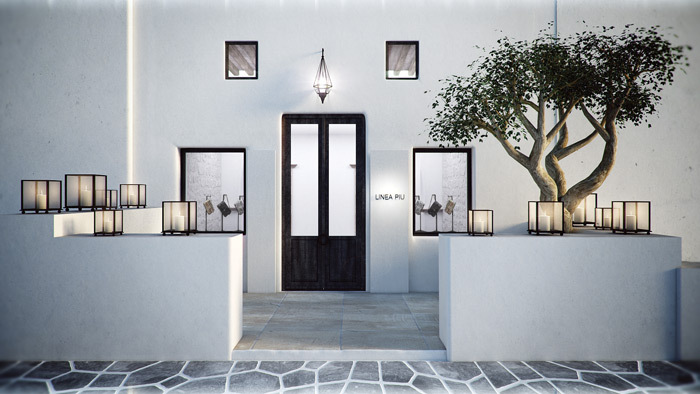 Renowned for being the cradle of western civilisation and the home of ancient gods and legendary sibyls, nowhere has been able to captivate the mind and imagination of writers, artists, and indeed designers like Greece. 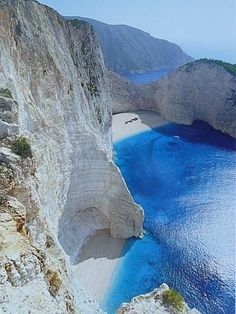 It is not merely Greece’s heritage which offers fertile ground for dreaming away your summer days, but the sun drenched land and the various hues of blue found in the surrounding seas, have dictated the design and colours of the picturesque buildings, which are indigenous and unique to this romantically fascinating land. 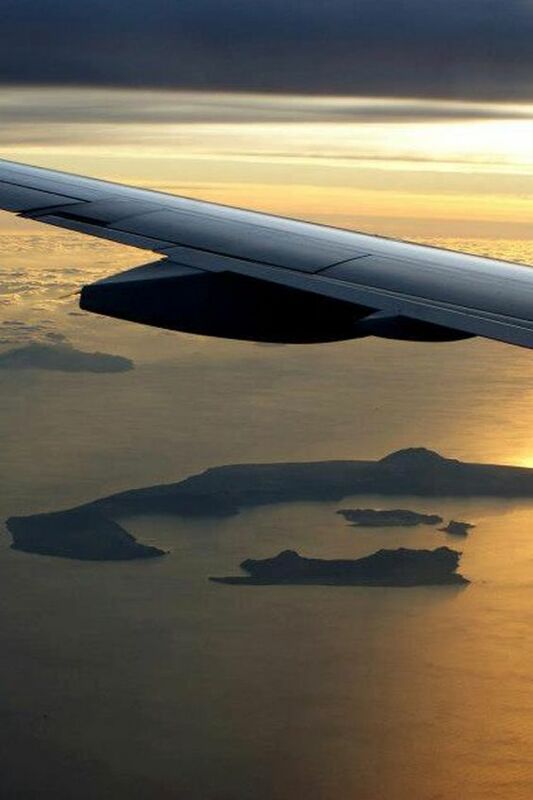 Santorini. 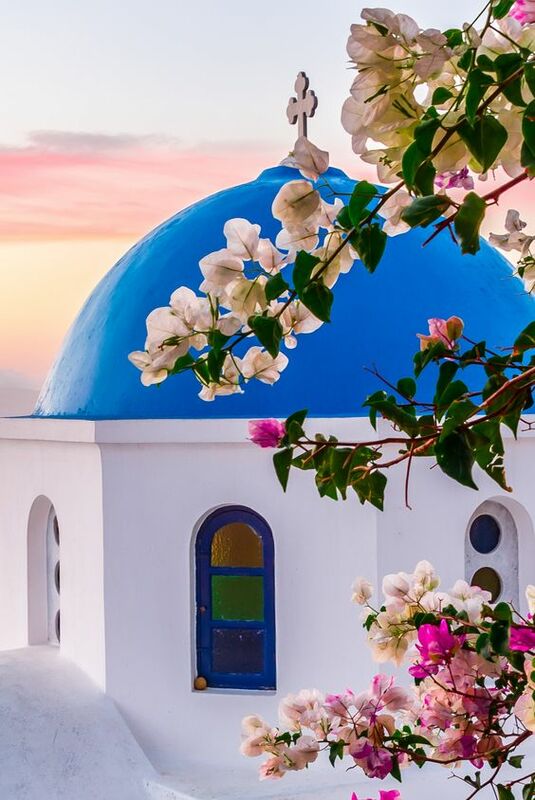 Unlike some of the bigger islands which dot the Aegean Sea, Santorini has not given in to the ravages of time and cementification; happy travellers can spend their days sauntering about with their gaily coloured kaftans flapping in the gentle breeze whilst enjoying breath-taking views. In this naturally blessed spot, one may enjoy the sunset from multiple sides of the island, but there truly is nothing quite like enjoying a glass of wine or three from the home-grown Santo Wines Winery whilst the sun descends into the sea, then dancing the night away to the live band’s music. The best way to do this, while feeling like a modern day goddess, is by donning your best dancing sandals and a feather light chiffon dress, which will move to the rhythm of your body. In keeping with its multi-faceted character, travellers looking for a bit of more exuberant fun can also visit Santorini’s bigger, bolder sister Mykonos where parties are a must and don’t end when the sun comes up. While Santorini is known for its leisurely pace, this “island of the winds” is anything but sedate and was able to establish its glamorous reputation thanks to its well-heeled patrons and the sold devotion of silver screen siren Grace Kelly and Jacqueline Kennedy, who revelled in wearing local artisan made sandals and donning white dresses made locally of the purest natural fibres. Indeed, the relentless search for quality is something intrinsic to Mykonos’ reputation and this can be seen in the myriad beautiful shops and boutiques that will make sure that you stand out of the crowd, whether you’re enjoying some wine as the moon lights up the sky and the night’s festivities commence, or getting lost in the maze of narrow cobbled, sun-bleached streets. One fine example of these national treasures is LOCO boutique which can be found on Kalogera Street and stocks everything you’ll need to be paparazzi ready. Whether you want to simply lap up the sun, be a little more daring, or maybe even mix up both to experience the best of both worlds, make sure you do it in the best island style – it will make your island hopping experience glamorous, vibrant and that little bit more memorable. 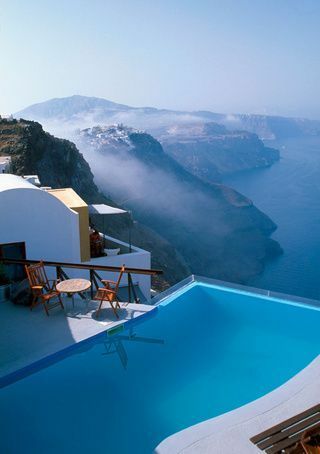 This entry was posted in Uncategorized and tagged greekislands, mykonos, santorini, summervacay.